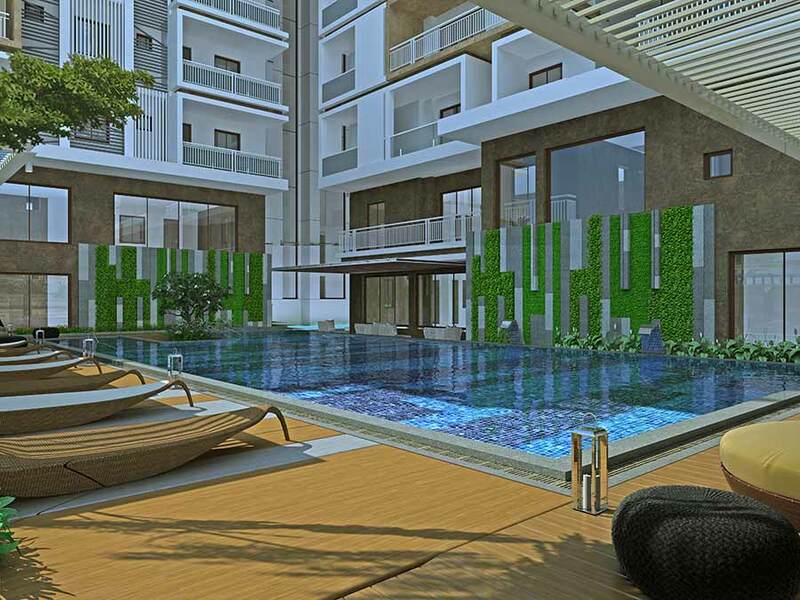 Located in the prime location of the IT hub – Manikonda, Aparna WestSide has everything you need in your perfect home. 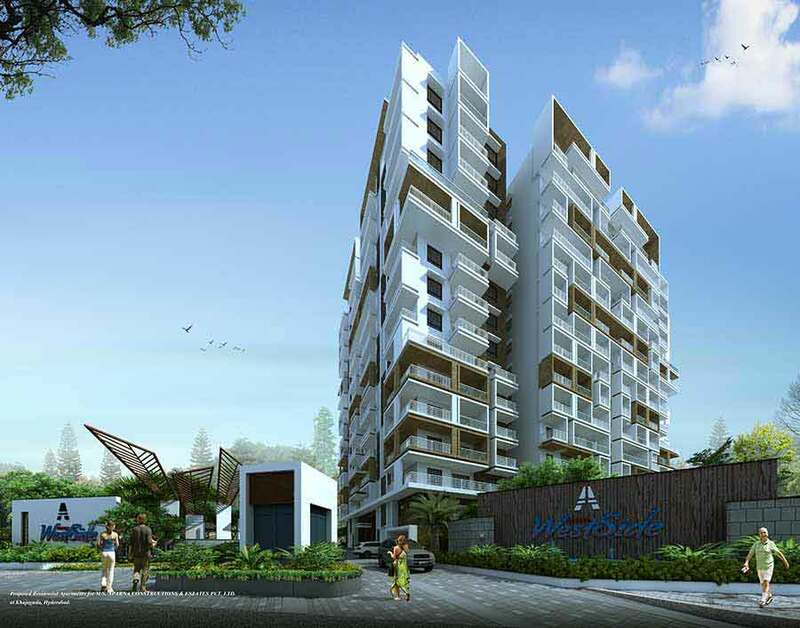 Aparna WestSide provides amenities that leave no room for compromise, and design that merges architectural integrity with structural purity. When excellence in legacy meets indulgence of self, you get luxury, extravagance and exhilaration. 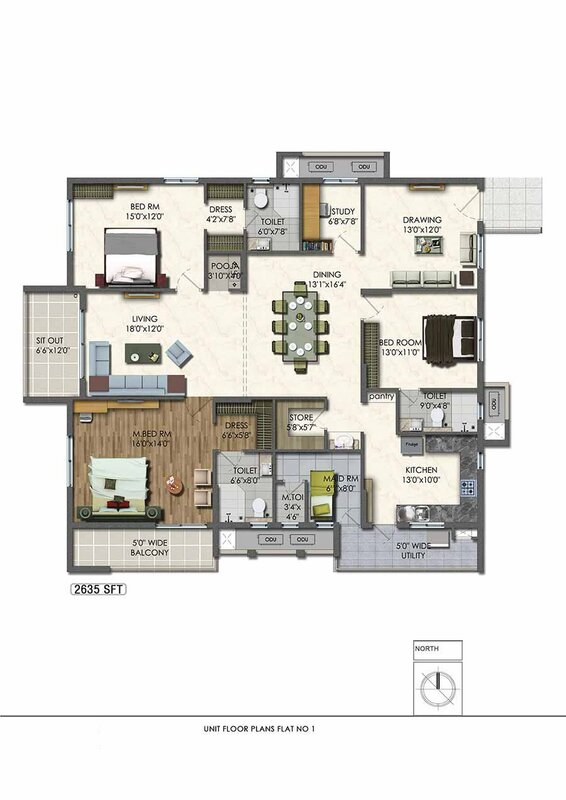 Buy captivating 3 BHK flats with facilities like never before! 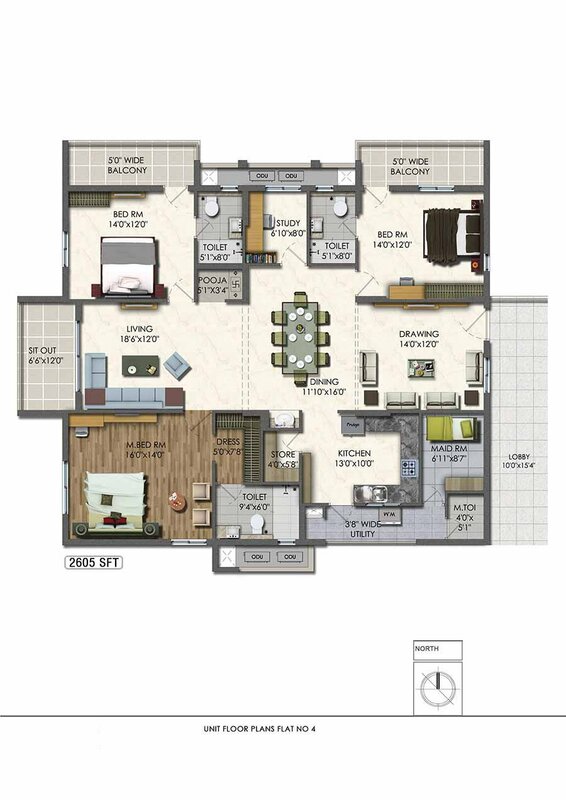 Move in and occupy your new home by November 2018. Ok eminities. 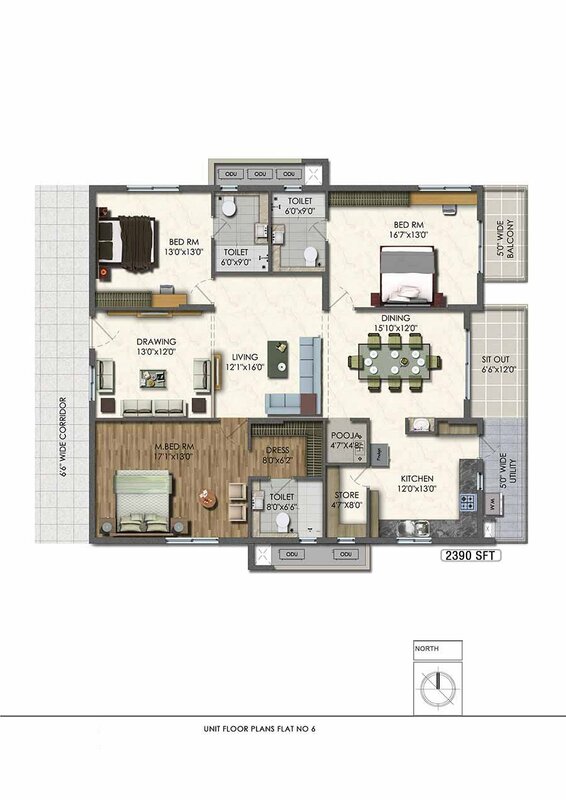 Some of west facing apartments floor plan is good. In general over priced for the facilities provided. 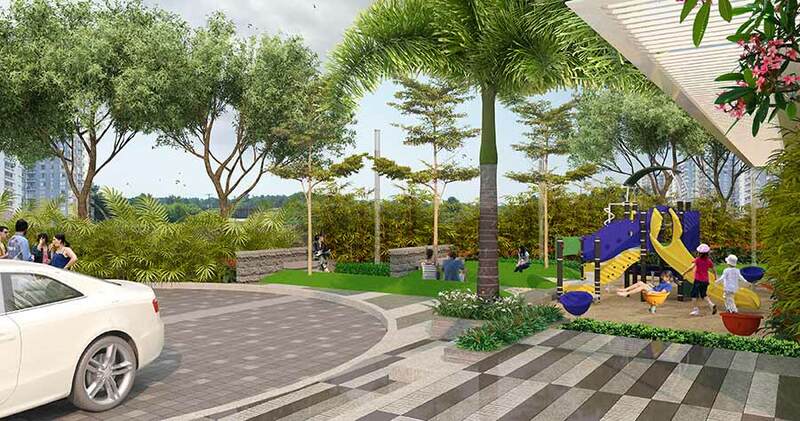 Located close to the Outer Ring Road as well as multinational companies at IT Hub of Cyberabad. 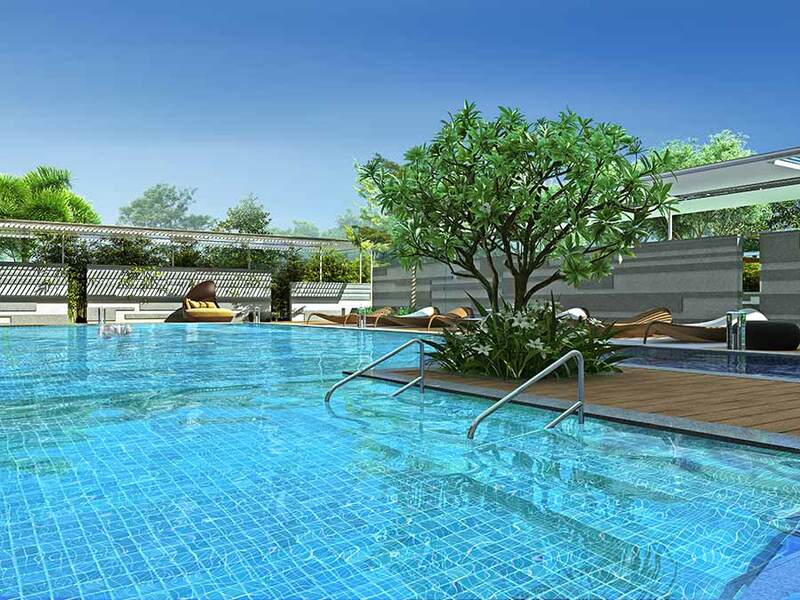 The best schools, hospitals, diners, markets, malls are just a short drive away. 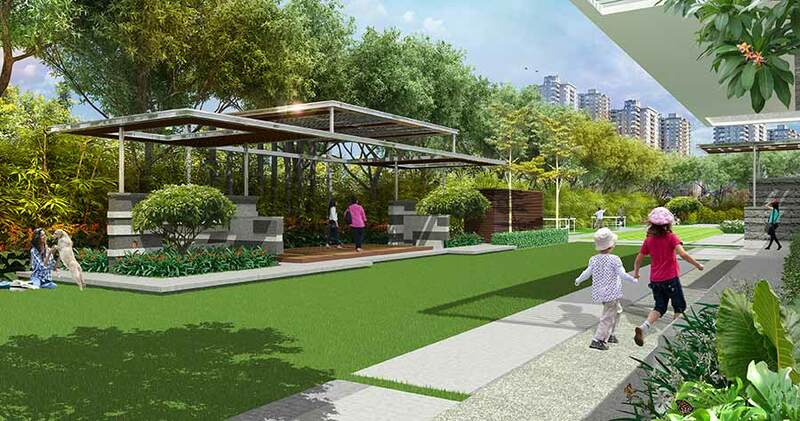 Find your oasis of peace tucked away in a tranquil green corner. 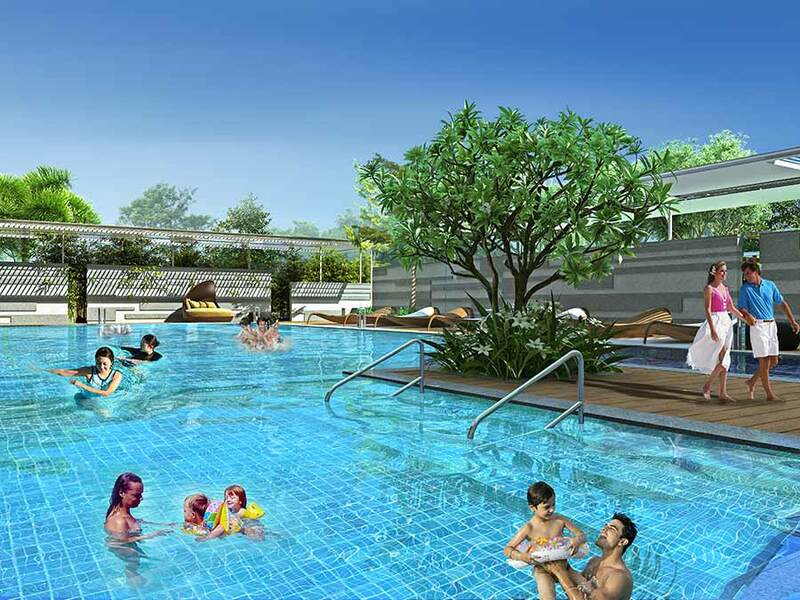 At Aparna Westside you can keep pollution and noise of the city at bay, to enjoy in total privacy with your family. 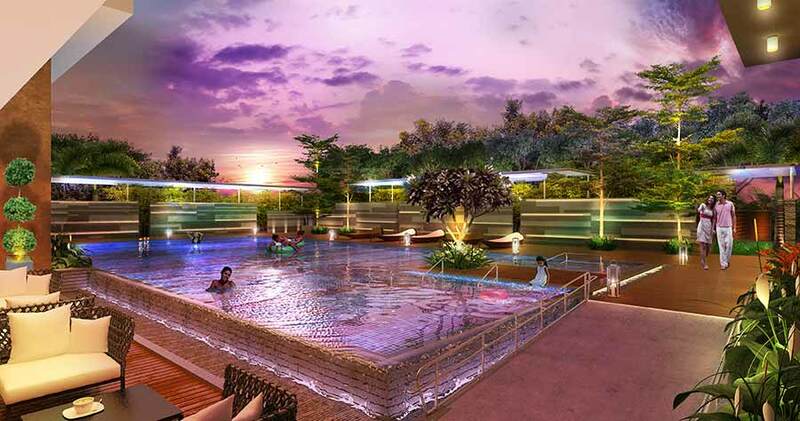 Laden with amenities such as Spa, Yoga/Meditation Centre, Swimming Pool, Home Theatre Lounge, Snooker, Basketball Practice Court, and many more amenities, the clubhouse at Westside gives you plenty of options to cherish your leisure time. 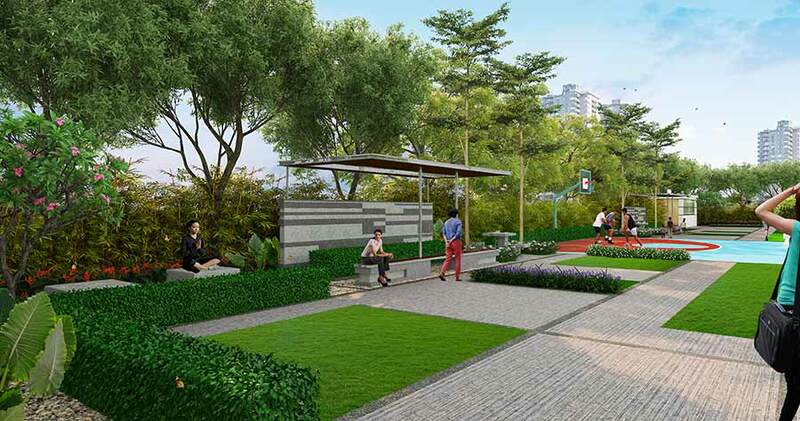 Take advantage of the close proximity to Outer Ring Road and enjoy easy commute to work at multinational companies in the IT Hubs of Cyberabad. 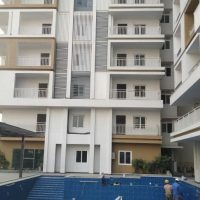 This location also gives you easy and quick access to the best Schools, as well as Dining, Shopping, Recreational experiences and a hassle-free ride to the Airport. 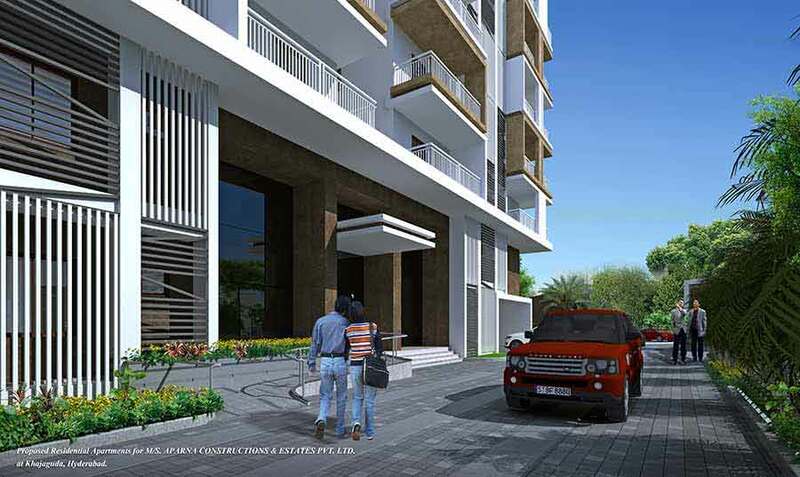 Located at the cross roads of convenience and comfort, Aparna WestSide@Khajaguda, provides the status and all the benefits of modern living you are used to. INTERNAL DOORS – Manufactured Hard Wood Door Frame & Laminate Shutter and Hardware of Reputed Make. TOILET DOORS – Manufactured Hard Wood Door Frame & Laminate Shutter and Hardware of Reputed Make. UTILITY DOOR – UPVC Door Frame with Combination of Tinted Float Glass & Laminated MDF Panel. FRENCH DOORS, if any – UPVC Door Frame with Tinted Float Glass Paneled Shutters and Designer Hardware of Reputed Make. with Suitable Finishes as per Design. Mosquito mesh if needed shall be provided at extra cost . GRILLS Aesthetically Designed, Mild Steel (M.S) grills with Enamel paint finish up to 2nd Floor. 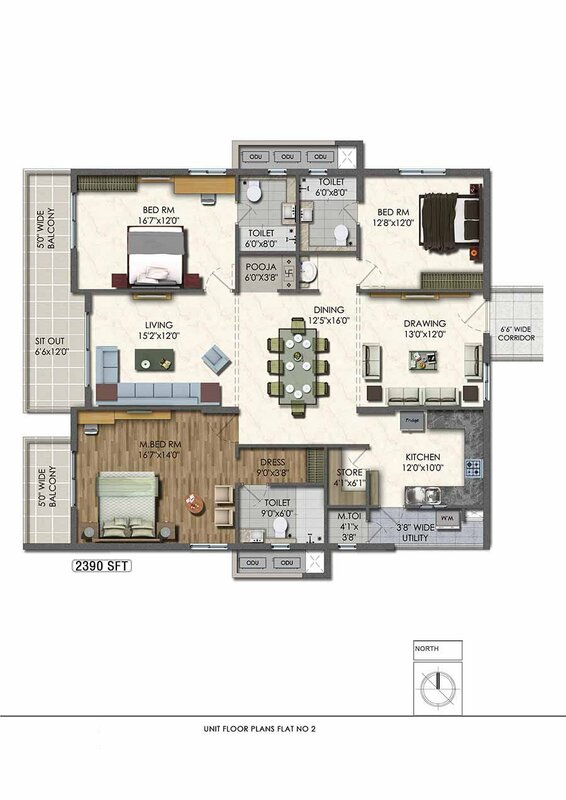 LIVING, DINING, DRAWING, POOJA, ALL BEDROOMS & KITCHEN – 800 x 800 mm size Double Charged Vitrified Tiles of Reputed Make. 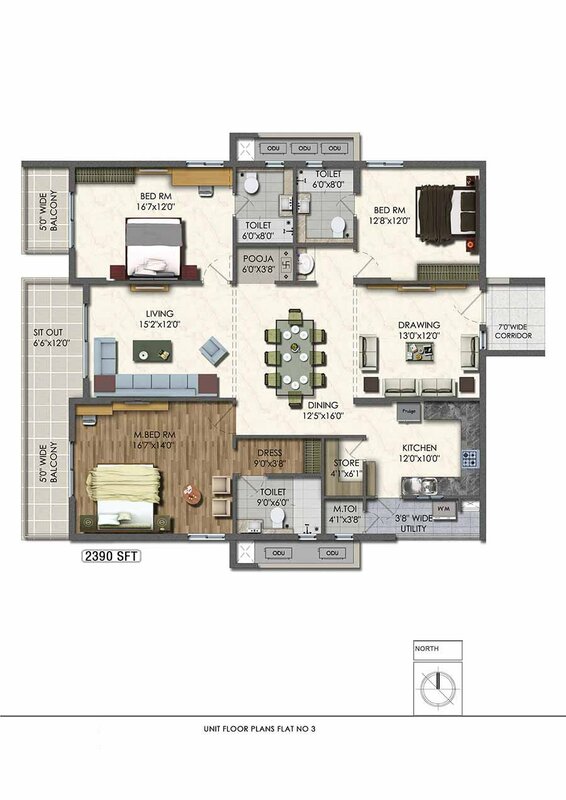 MASTER BED ROOM – Wooden Laminated Flooring. DADOING IN KITCHEN Glazed Ceramic Tiles dado up to 2’-0” height above Kitchen Platform of Reputed Make. BATHROOMS Glazed Ceramic Tile Dado up to 7′-0″ height of Reputed Make. Provision for fixing of Water Purifier, Exhaust Fan & Chimney. Power plug for Cooking Range Chimney, Refrigerator, Microwave Ovens, Mixer / Grinders in Kitchen, Washing Machine in Utility Area. 3 phase Supply for each unit and individual PrePaid Meter Boards. 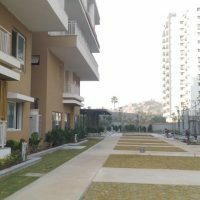 Rain Water Harvesting at regular intervals provided for recharging ground water levels. 2 Car Parks each Flats and Parking shall be in 2 Levels. BMS for water and electricity consumption ( centralizing billing). 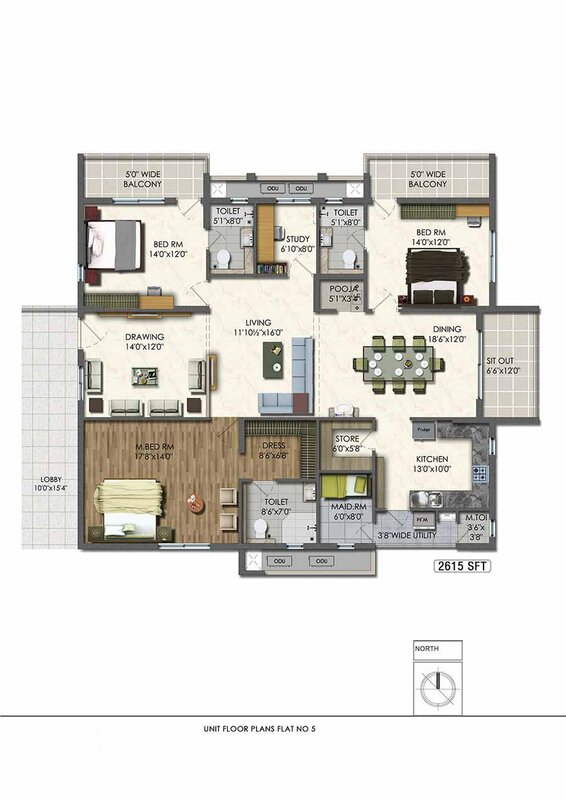 Well Designed Club House with Facilities like – AV Room / Home Theater, Coffee Shop, Multipurpose Hall, SPA, Yoga / Meditation Room, Library, GYM, Aerobics, Swimming Pool with Change Rooms, Grand Entrance Lobby. 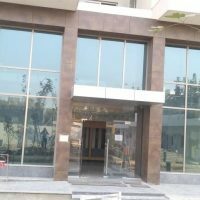 Indoor Sports Facilities like – Cards Room, One Table Tennis, One Snooker Tables. Supply of Gas from Centralized Gas Bank to all individual Flats with Prepaid gas meters. 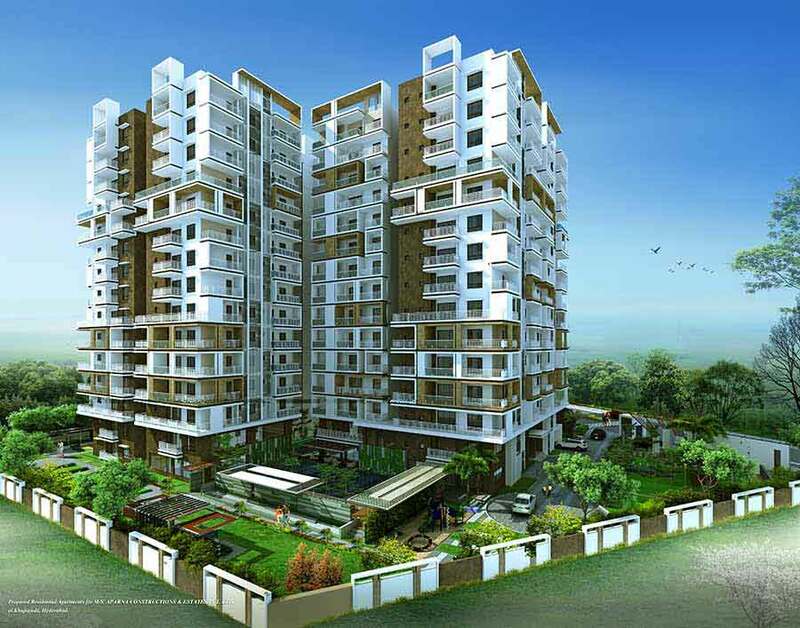 Aparna WestSide offers flats for sale in Manikonda. 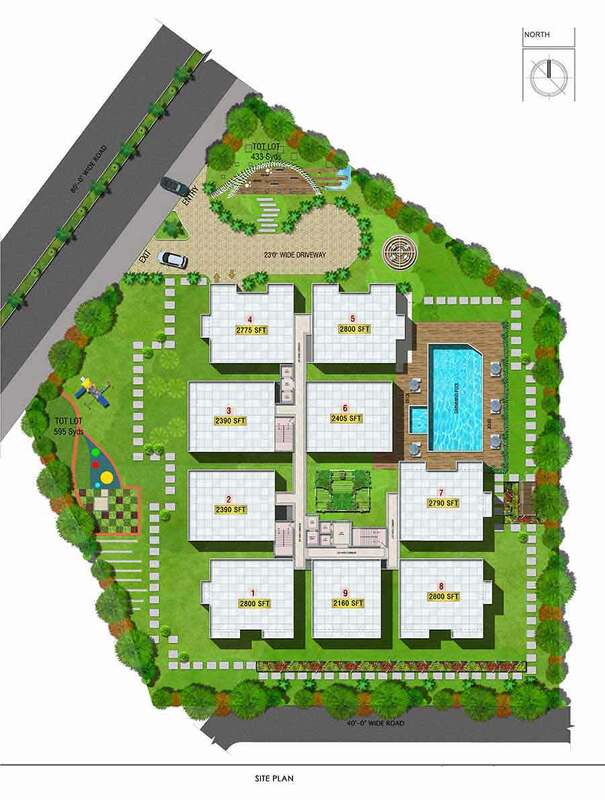 It is a luxury gated community with an array of three-bedroom layouts to choose from; for a sophisticated living experience. Where is Aparna WestSide located? 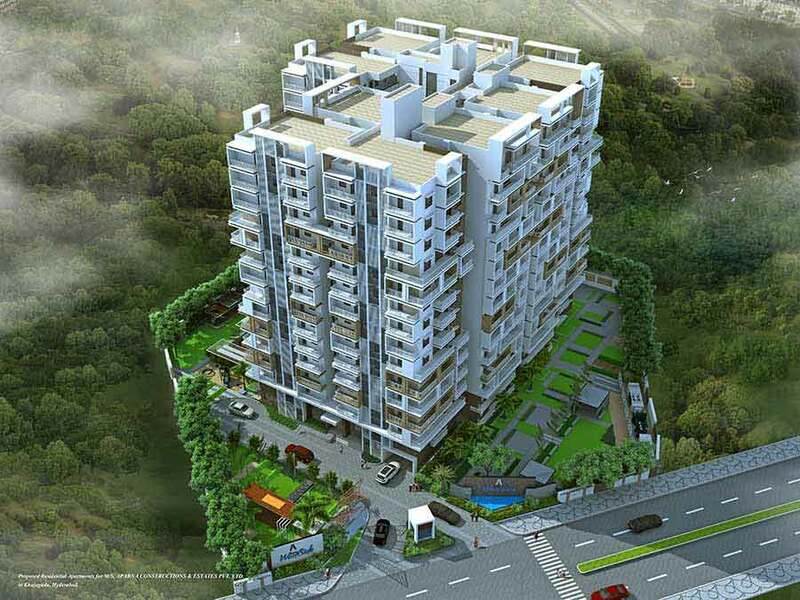 Aparna WestSide is set among the dominating remarkable landscapes of the natural rock formations of Khajaguda. 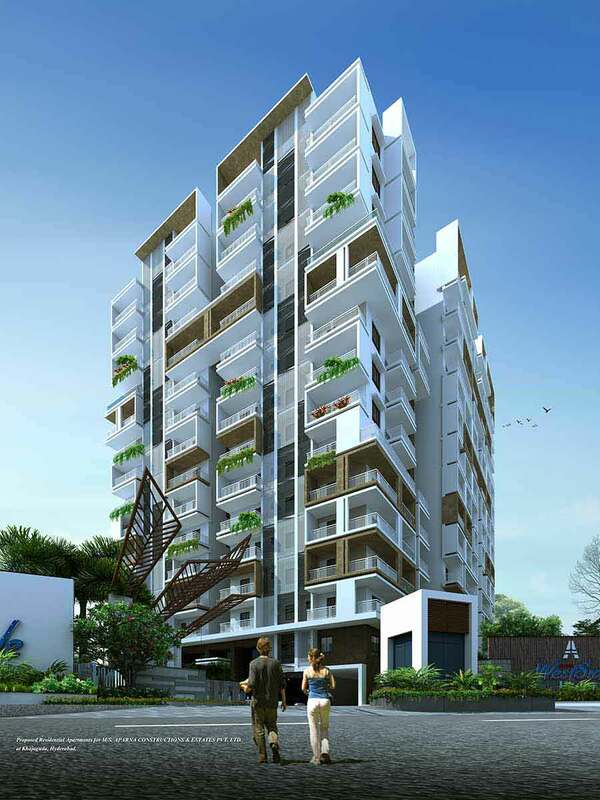 What are the locational advantages of Aparna WestSide? at multinational companies in the IT Hubs of Cyberabad. and all the benefits of modern living you are used to. 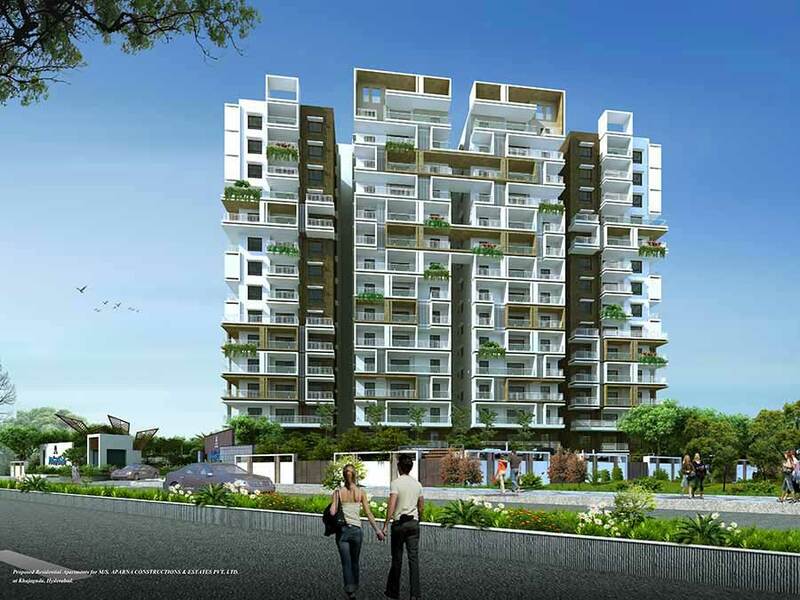 How many towers and types of apartments does Aparna WestSide have? 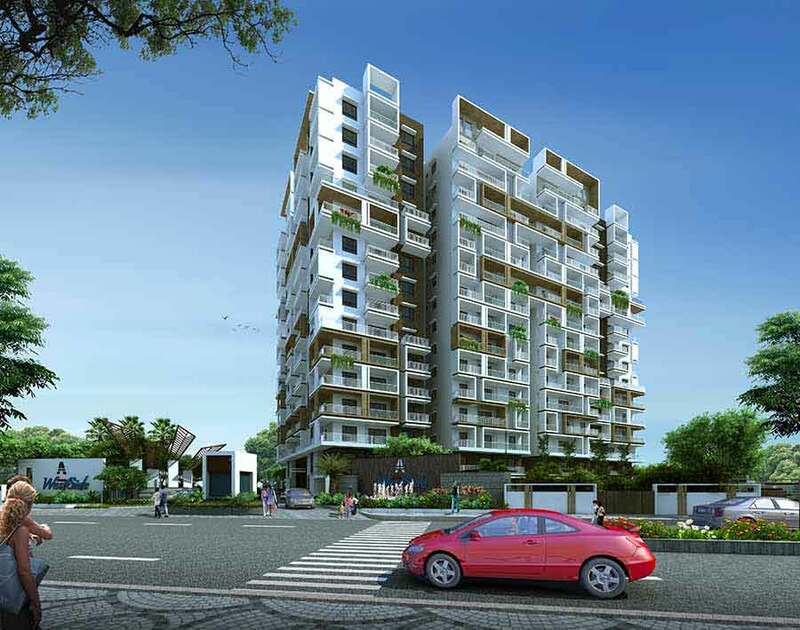 Aparna WestSide is standalone tower with 128, 3BHK Apartments with G+14 Floors spread over 1.7+ Acres. 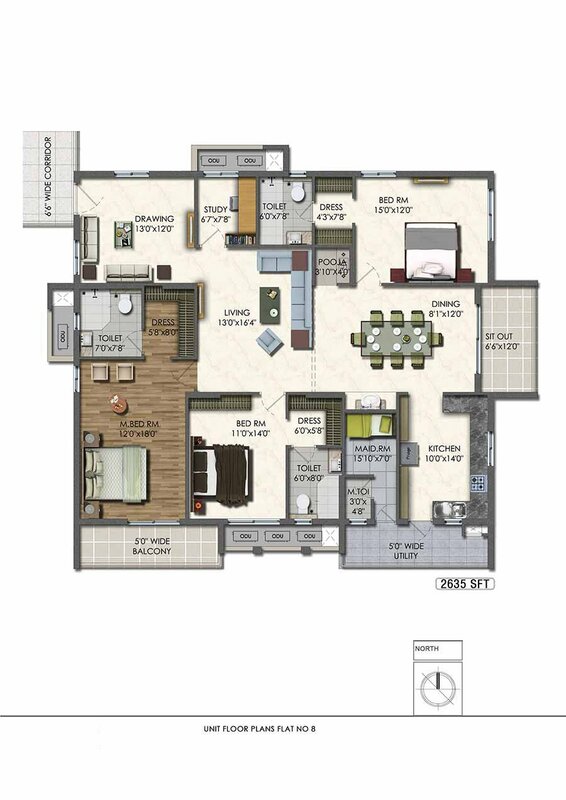 Aparna WestSide comprises of 3BHK Apartments ranging from the sizes 2020 to 2825 Sft. At Aparna WestSide, you will discover an exceptional club with exclusive amenities for your enjoyment and entertainment. 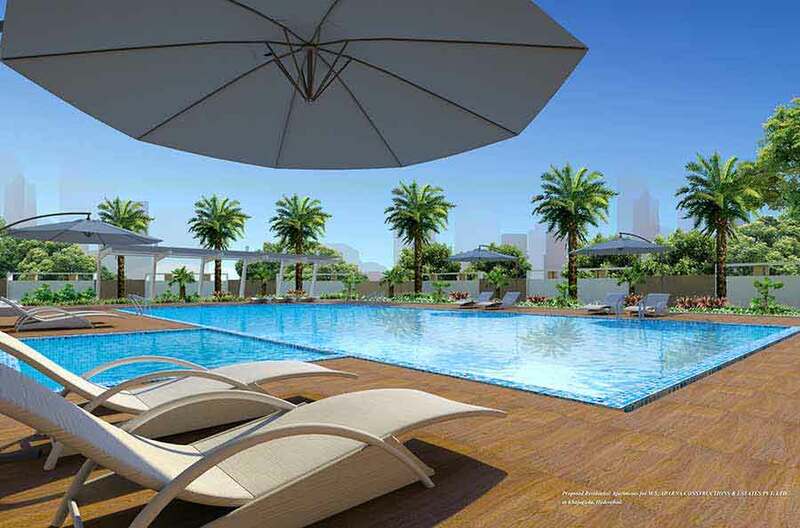 Relax in an expansive space with high ceilings, fully air-conditioned plush interiors. Stay active in the well-equipped fitness centre or head to the pool for some energizing morning or late evening exercise. Settle into a lifestyle and enjoy the fact that there’s plenty of room for personal growth. 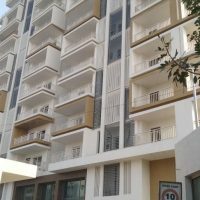 • 100% power back for all apartments. • 5 High Speed Lifts. 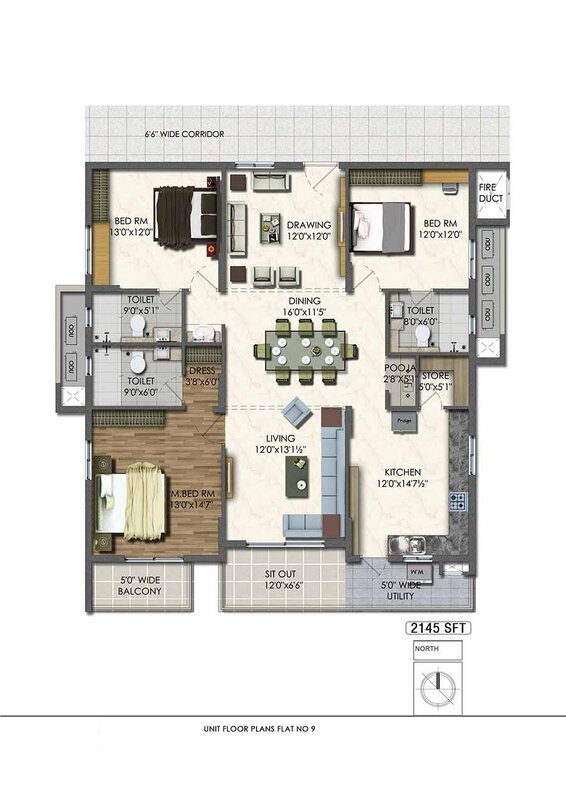 • 2 Parking Bays for each Apartment on 2 Levels. • Access ramps at all Entrances for differently-abled. • Centralized Gas Supply System for each apartment with Pre-paid meters. • Exclusive Water Softening Plant for uninterrupted water supply to each apartment. • Rain Water Harvesting for recharging ground water table. 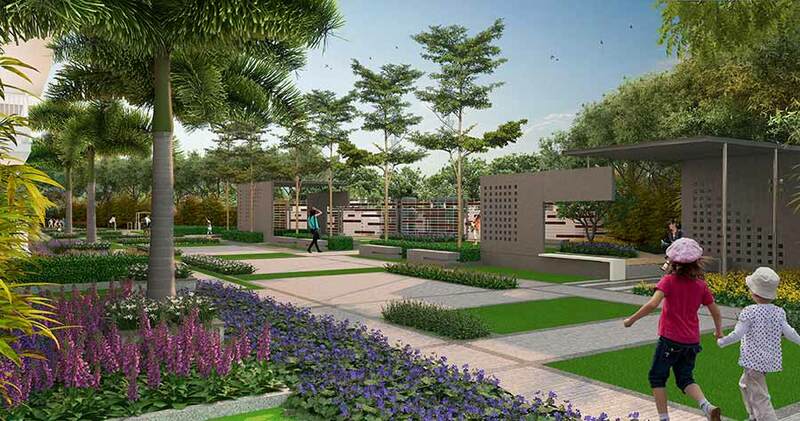 • Compound Wall and Solar Powered fencing all around the gated community. • Sophisticated round-the-clock Security & Surveillance. The construction of the project is under progress and is tentatively scheduled to be completed by November 2018. 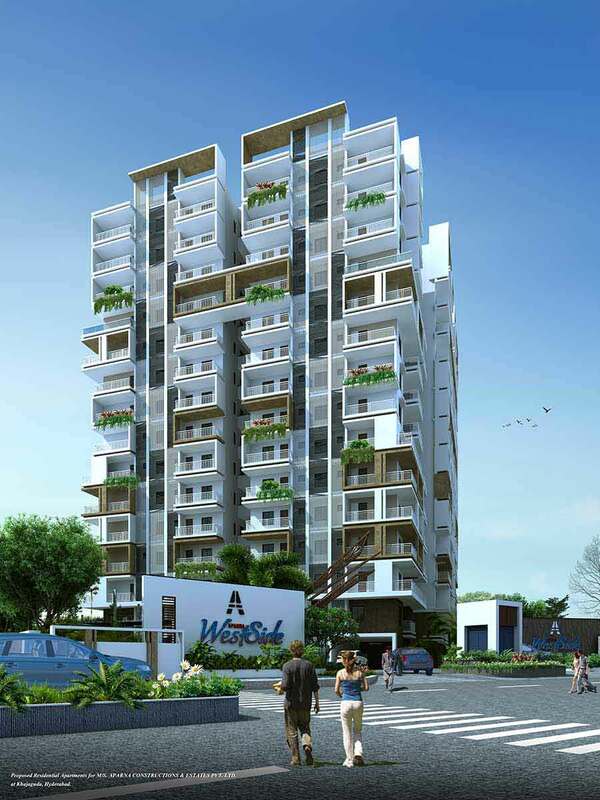 What is the cost of an apartment in ‘Aparna WestSide’? 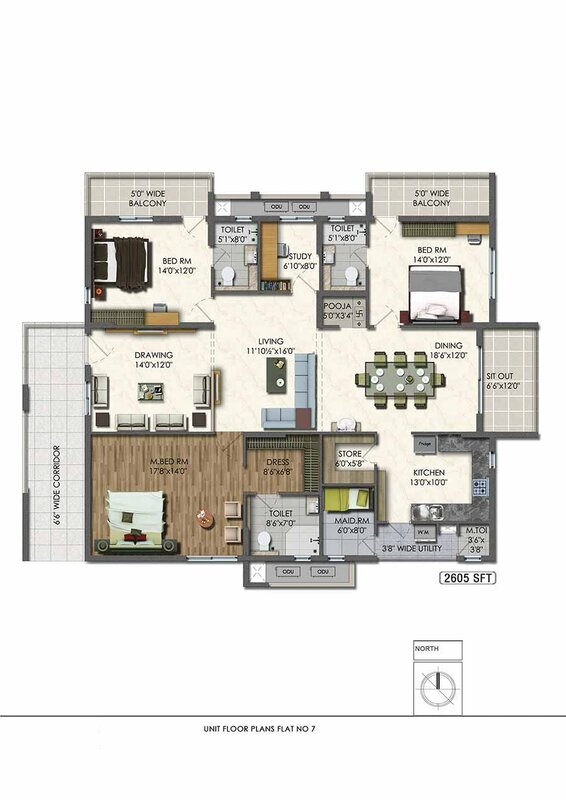 The basic cost of an apartment in Aparna WestSide is Rs.7000/- per Sq. ft onwards along with the applicable taxes. 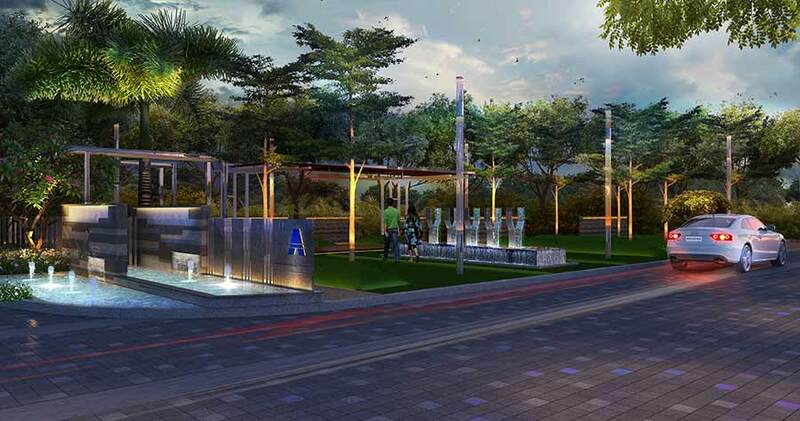 All norms, requirements pertaining to environment, lakes, fires services regulations and GHMC rules and regulations have been adhered while designing the project. 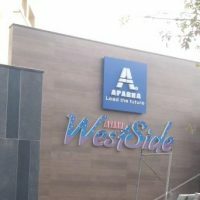 Aparna WestSide is tentatively scheduled to be completed by November 2018.